Verification with Wahsega is easy: Simply click the button to register your company information, and a Wahsega rep will be in touch soon to complete the process. Because our relationship with our customers is our number one priority, all Wahsega Labs products are available directly to installers. Save time and money without sacrificing quality. Every Wahsega product is designed, developed and manufactured in the USA, ensuring the highest quality audio and durability at the best price available. Each unit is thoroughly tested by our QA team before leaving the door, resulting in the industry’s lowest failure rate and fewer service calls for our installers. Not only can our installers purchase Wahsega products directly from the manufacturer, they can also receive support directly from the talented team who created those products. Contact us today with any questions. Indoor and outdoor SIP-enabled intercom systems loaded with features and easy to set up, Wahsega intercom systems are also available with InformaCast Advanced Notification integration capability. The Wahsega Labs IP Audio Encoder/Decoder can decode IP audio streams to play out over analog speakers or encode analog mono audio sources using and then stream over the network to any client with the ability to receive multicast audio. 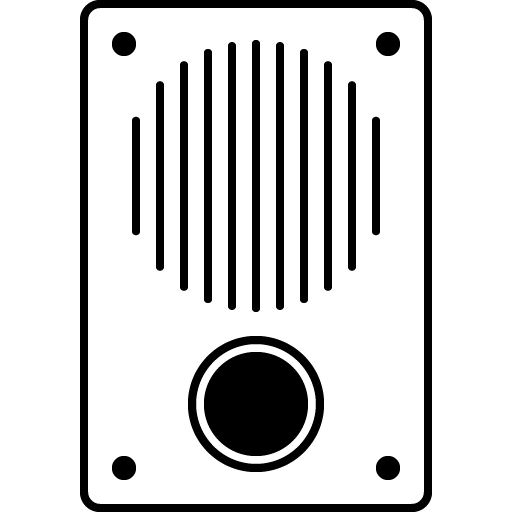 Broadcast audio and voice to analog paging speakers throughout a building or multiple buildings using any SIP-enabled phone on your network. InformaCast support is also available! Integrate Wahsega speakers and intercoms with Singlewire's InformaCast Advanced Notification System. Wahsega's InformaCast-enabled products feature dual registration, enabling both InformaCast and SIP communications from a single IP endpoint. Multi-function speakers can act as two-way intercoms and provide power for up to two classrooms from one PoE endpoint. InformaCast models add emergency paging and door lock control capabilities. 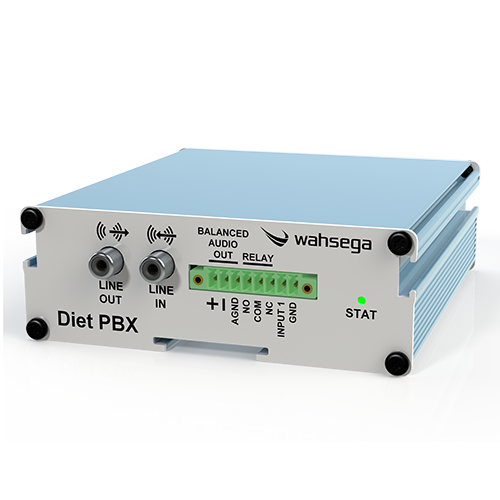 A Wahsega IP PBX is an advanced paging IP PBX hardware appliance that allows Wahsega customers to easily create a full VoIP communication system with Wahsega’s intercoms, paging adapters, IP phones, ceiling speakers as well as any third-party SIP compliant devices. Wahsega’s line of PoE enabled IP Displays enable continuous time and date display but also allows for critical textual information to be scrolled on the display. The LED displays supports over 32,000 colors and vector font technology providing easy reading comprehension. The difference between a profitable job and a disastrous one often comes down to the quality of the product and the time spent onsite. We have gone to great pains to ensure that every Wahsega product is easy to use and even easier to configure. Take a look at our configuration guides to see what we mean.